Continuation of the New Beginnings Page 3. Last page, I might make more involving the new family... But no promises. If you do make that comic I know it will look great! keep up the good work!!!! p.s. 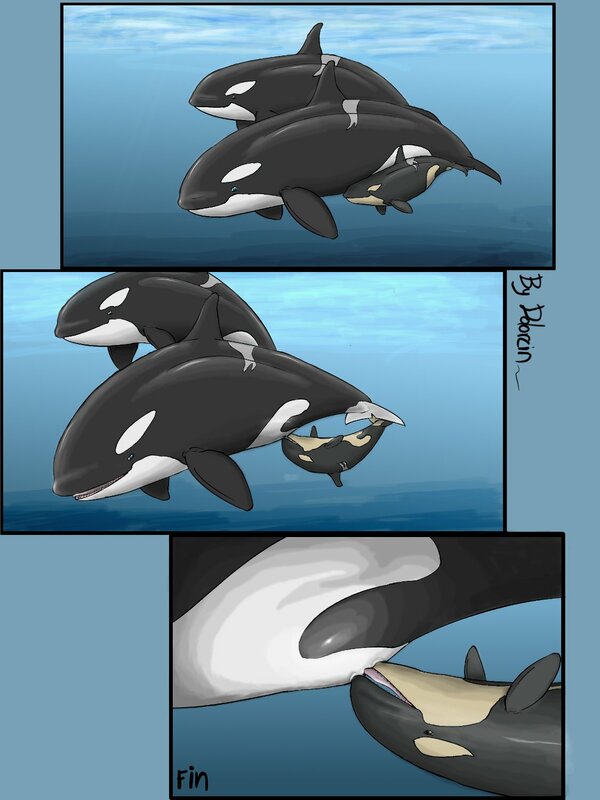 you are one of my favorite vore/unbirth artist. Looks like the kid misses being inside. I smell a sequel (maybe). Hey. I am Naraku and I am somewhat new to haveing an account but I have been a user of ekas portal for a couple of years now and I was woundering if you would mind if I write a story about these comics of yours to help me get started. I wrote pretty good stories for a beginner from what pple tell me but I would like to get known so that I can get commisions and hopefully get some money for my family in poor aconomy. Please write back when you get the chance. Page generated in 11.9059 miliseconds. 17 Queries.